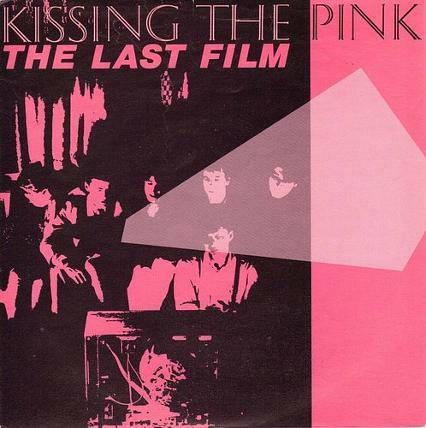 Last Film was an 80s one hit wonder for Kissing The Pink, reaching #19 in March 1983 in the UK singles chart. The song was taken from the band's debut album Naked which reached #54 in the UK. The band released two more studio albums during the 80's; What Noise (1984) and Certain Things Are Likely (1986 as KTP). In 1985 several band members departed and they changed their name to simply KTP. The title track from the last album reached #1 for three weeks on the US Hot Dance Music/Club Play chart. This is another track from the album Naked which was also released as a single. I actually like this better than The Last Film, and I'm actually quite surprised that this didn't break into the Top 40, at least. It reminds me a little of Sisters Of Mercy.